Hello everyone! This is Harsh Kumar from Slashinfo. 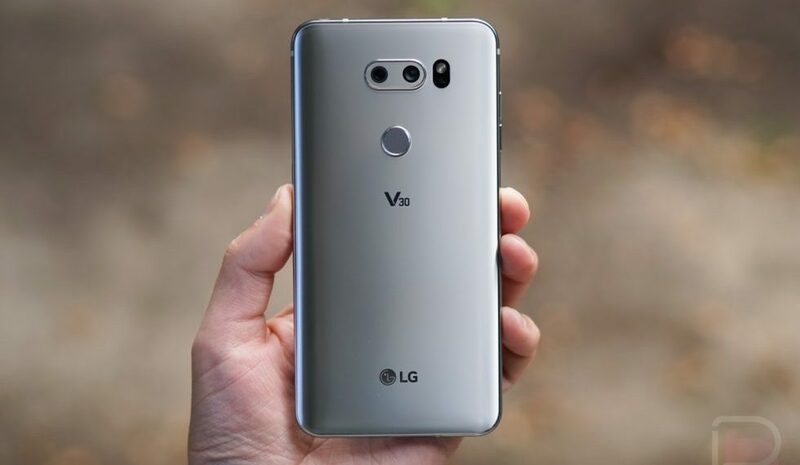 And today I had bought something exciting information about LG V30 phone. 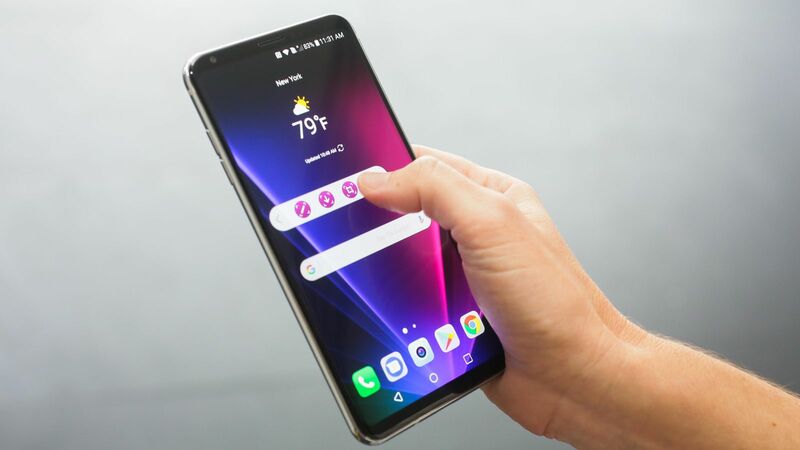 Here you can get all the information, specifications, features and price of the flagship phone LG V30. Just like other LG V series phones, this one is also a fantastic one. 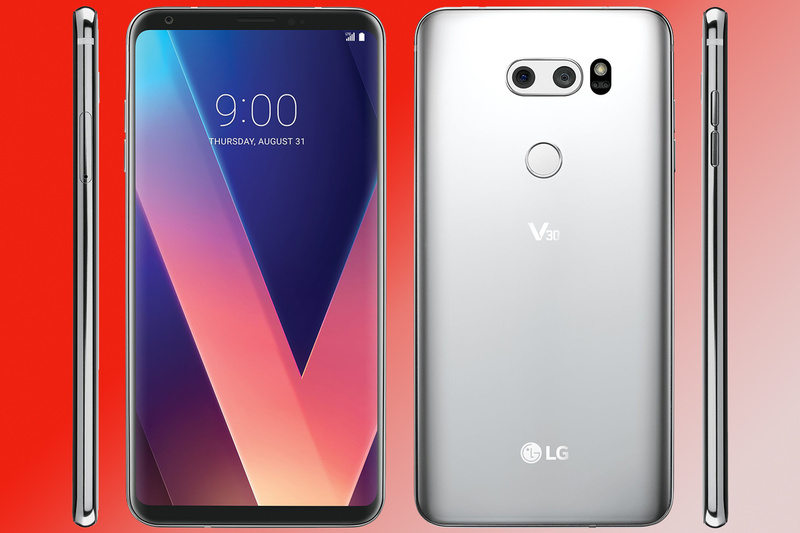 You should read the following article thoroughly to get fully updated about every detail of the phone LG V30 and its features. 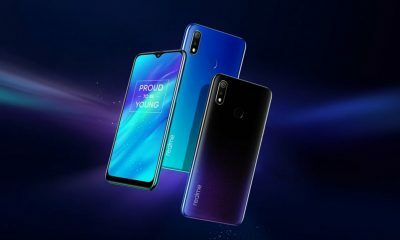 This article will help you in knowing about this phone and you will get sure about your choice if you are looking to buy this phone. Now, let’s see all the specifications of LG V30. The LG V30 is an amazing smartphone with a 6.0-inch quad HD display. The display is bright enough to be visible even in sunlight. 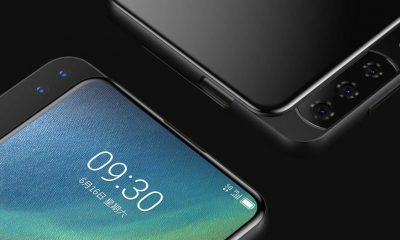 The phone is operated by the Android Nougat operating system and runs on a Qualcomm Snapdragon 835 processor. 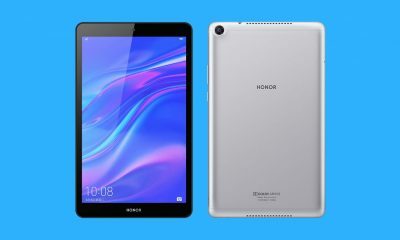 The device comes with 4GB of RAM and 64GB of internal storage. The LG V30 packs dual rear cameras including a 16-Megapixel and a 13-Megapixel. 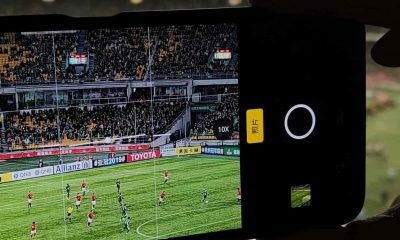 Dual cameras help to get brighter and better pictures. The video recording is also decent on this handset. On the front, it has a 5-Megapixel front camera for selfies. 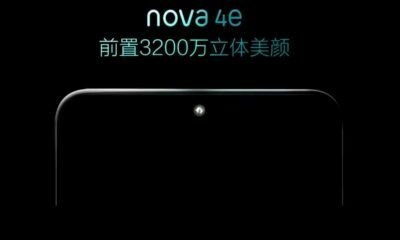 As far as the battery is concerned, the phone has a 3300 mAh battery with fast charging capabilities. The V30 also supports a fingerprint sensor and has 4G connectivity. Another good thing about this phone is that it’s water-resistant, rated IP68. So you needn’t worry about using it out in the rain! 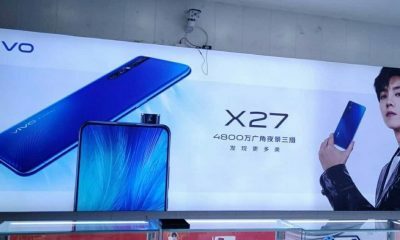 Do you want to buy LG V30 phone? The LG V30 is available on Verizon, T-Mobile, and Sprint. T-Mobile currently offers the phone for $800 whereas Verizon offers at $840. LG V30 is an excellent multimedia device with an impressive camera and display quality. I bought one because it offered me everything I was looking for in a smartphone. It has the poled screen, up to date internals, super camera, the best audio, and feels great in the hand. I’ll keep my S7 edge as a backup, but the V30 just became my daily driver. Thank you very much for appreciation ?.